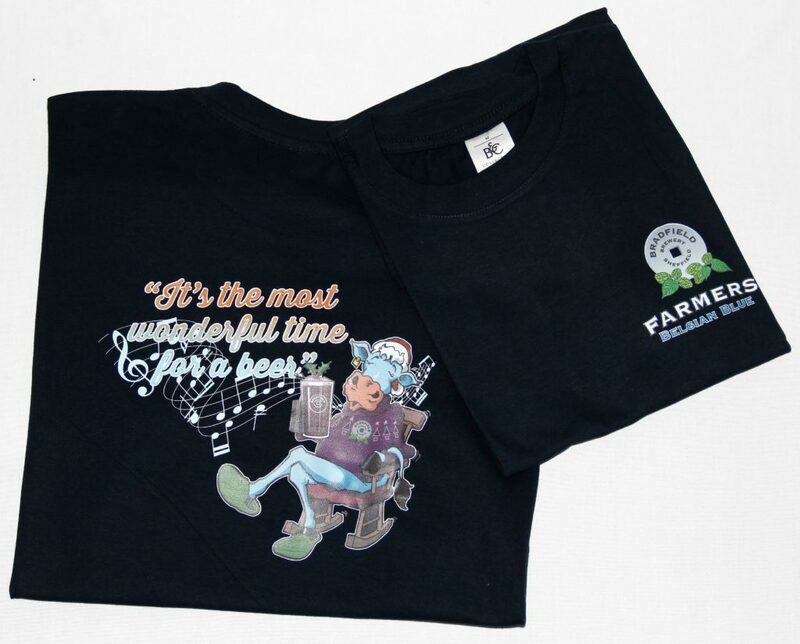 A great range of our fine ales and quality merchandise is available from our on-site brewery shop. We are open 8am until 4pm Monday to Friday and 10am until 4pm on Saturdays. Our ales are available to take away in Bottles and 5 litre Mini Kegs. We also have the ‘ale of the week’ available to take away in 4 or 8 pint jugs. 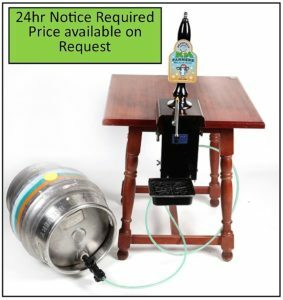 With a little notice, we can supply your favourite ale in a 10litre ‘beer in box’ and we also do a 9 gallon cask along with its own hand pull so you can pull the perfect pint at home – that’s 72 pints of pure joy – ideal for parties. Our range of clothing is available in a range of colours and sizes. We have t-shirts, polo shirts, rugby shirts, hoodies, fleeces, body warmers, coats and accessories such as hats and scarves. 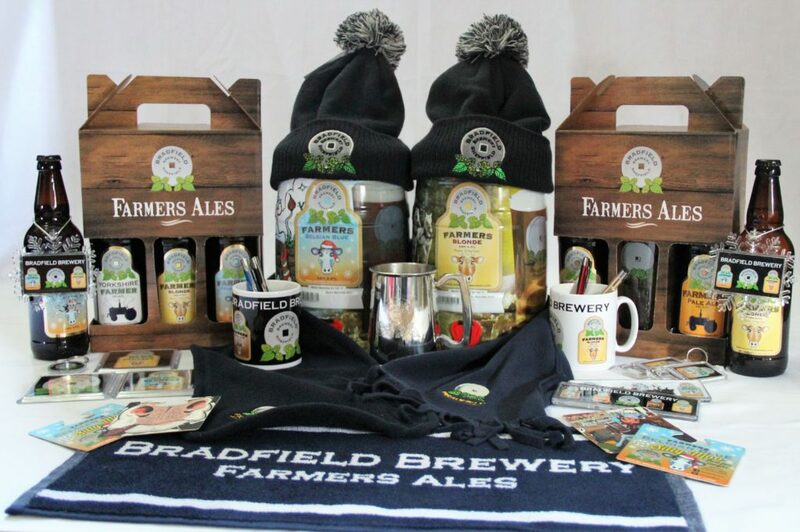 Giftware items include glassware, mugs, Farmers Chutney, memorabilia and gift sets. Our on-site Brewery shop is open 8am until 4pm, Monday to Friday and 10am until 4pm on Saturdays. The Brewery Shop is closed on Sundays and Bank Holiday Mondays.